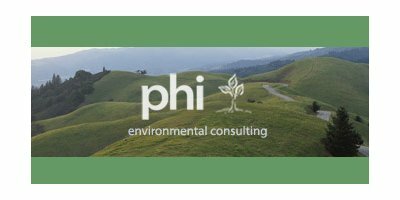 PHI is one of the United State’s largest Environmental Consulting firms, handling ISO standards and audits for enormous industrial projects. Authentic handled an extensive UX (user experience) Analysis for PHI, to inform the creation of specifications for their new website. Authentic’s UX Analyses examine how website visitors currently use a website, compared against specific metrics of how the business wants users to interact with their website and their brand. The results are an extensive actionable list that can be used to improve an existing website, or inform a powerful rebuild.